Views, Views, Views. Move in ready! Nothing needed to be done to move into this beautiful 3 bedroom 2 bath home in Chalfant. 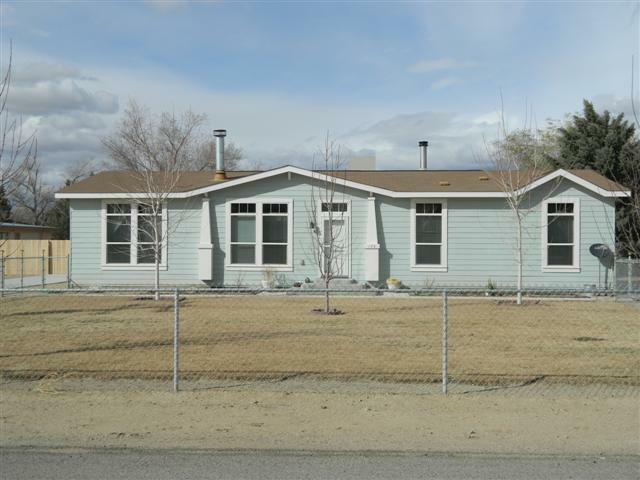 Built in 2008 this home is well insulated, dual pane windows throughout, beveled ceilings in the front room and living room. Split floor plan(master at one end guest rooms at the other) The front yard is fully fenced and landscaped with automatic sprinklers. The back yard has an awesome covered concrete patio with amazing views. Storage sheds and new wood fencing. Large sliding gate to the backyard. With a well qualified buyer 5% down conventional loan may be available.